Lambert advised Spectrum, one of Central America’s most successful developers, to best position its office space within the existing competitive market. Our analysis provided a very clear picture of demand for exisiting and new office space in Guatemala City. While Panama has become one of Latin America’s most important center’s of commerce, Guatemala City has long been the corporate capital in Central America for multinational corporations both headquartered within and beyond the borders of the country. 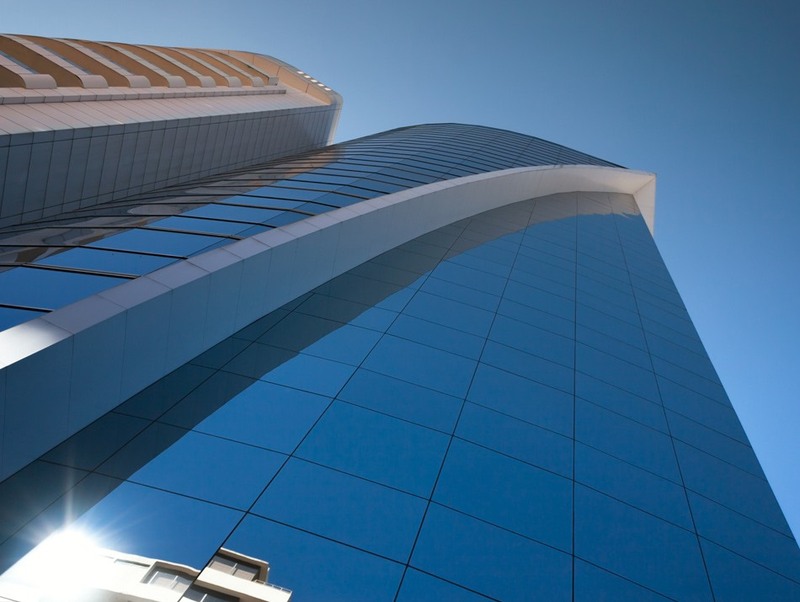 Spectrum, one of Central America’s most successful real estate developers, needed to understand how the tightening Guatemala City office market might be leveraged to expand their already significant commercial office holdings in Guatemala. While most real estate analysis in Central America relies upon existing conditions in supply to estimate future demand given the dearth of economic data, this approach is inherently flawed and provides nothing more than a snapshot of the market at a point in time. Lambert developed a methodology based upon detailed social security data collected by the Guatemalan government at the municipal level and projections of overall economic growth for the city and country to estimate three years of forward-looking demand for office space in the Guatemala City market. The analysis provided a very clear picture of demand for existing and new office space in the city and how to best position office space vis-à-vis the existing competition in the market. Lambert provided detailed recommendations of how to best reposition Spectrum’s office portfolio given individual buildings’ locational and other physical attributes as well as the changing nature of car vs. public transit commuting in the city.